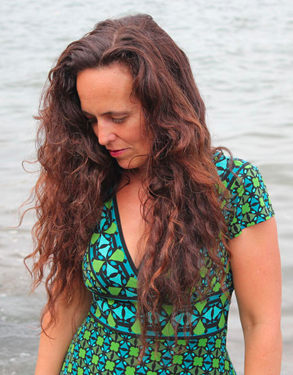 Music: Catch Susan McKeown tonight! How It’s Irish: Susan is a Dubliner, and has special guests who are Irish on the CD, which is Susan’s 11th (her third of original music), including Declan O’Rourke. Susan is playing tonight at 92YTribeca, 9 p.m. We have some video from the new CD! We’ll be going; stay tuned for our coverage! In that piece, Hendrickson also got comments from Frank London, with whom Susan has sung in The Klezmatics, and from English folk-rock icon Linda Thompson. more video after the jump!